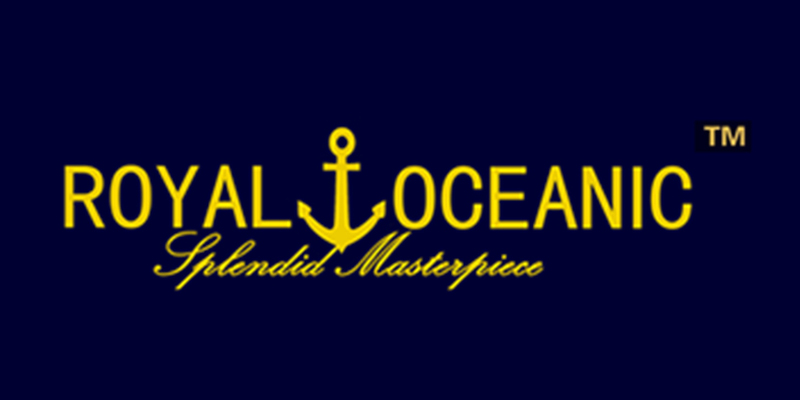 Royal Oceanic International Limited is a Marine Engineering & Manufacturing entity harnessing the International Marine Technological attributes. Offshore and Inshore Boats, Hovercrafts, Luxury Yacht Tenders produce in four production plants and in one renowned Shipbuilding Yard in China Shandong Province. More details view from following company pages.